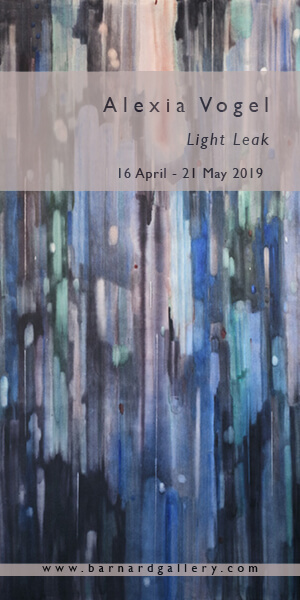 “Exactly ten years after the much talked-about ‘Africa Remix’ exhibition, the prestigious Fondation Cartier in Paris has its grand exhibition on the new craze,” writes Olivia Anani, following the exhibition ‘Beauté Congo.‘ To read this article in French, click here. JP Mika, detail of Kiese na kiese, 2014. Oil and acrylic on fabric, 168.5 x 119 cm. Pas-Chaudoir Collection, Belgique. 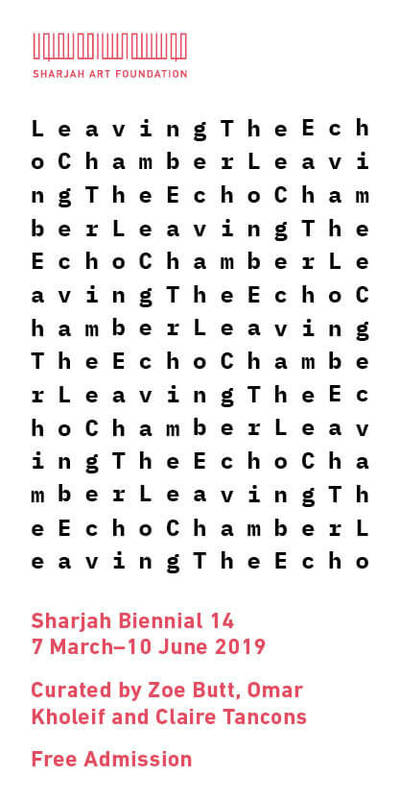 © JP Mika. Photo: Antoine de Roux. If here the word new is all-important, it is for the way it brings light to a somewhat ambiguous project. The historical approach taken by the curator – a knowledgeable attempt to uncover ninety years of Congolese art – was somehow turned into a series of digestible episodes, akin to a TV channel’s Sunday entertainment. As seen on national TV, the exhibition’s opening was flamboyant, complete with sapeurs, beautiful women and the finest African fusion cuisine, courtesy of the young and brilliant chef, Dieuveil Malonga. 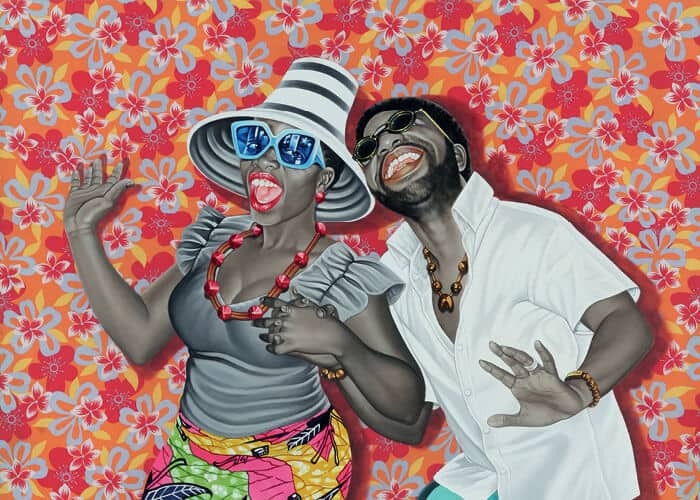 The bright yellow exhibition posters featured a painting by Jean-Paul Mika, showing a man and a woman, grey-skinned, dancing and laughing. The woman is wearing a wax-printed skirt and a grey top, the man checkered trousers and a white shirt. Both sport trendy sunglasses and necklaces, white teeth shining between intense red lips. Everything is so bright, so lively. 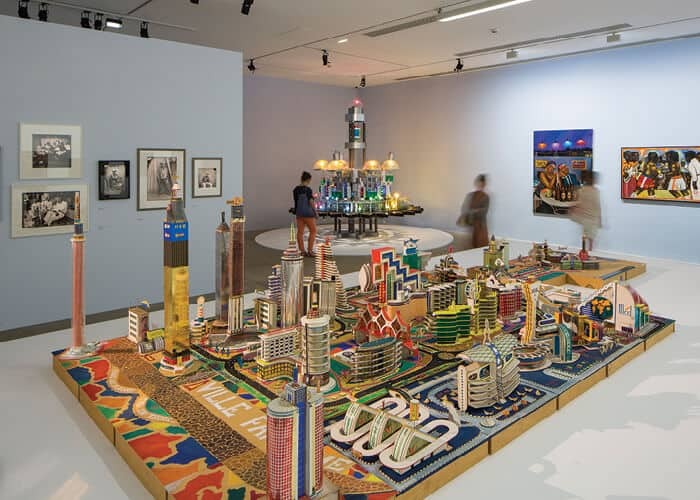 The exhibition has just the right amount of history (in the form of paintings and archival documents from the twenties), elegant visuals (photographs of mid-century Kinshasa by Jean Depara) and technical prowess (Bodys Isek Kingelez’s maquettes). To say that ‘Beauté Congo’ is a popular success would be an understatement. One needs to be in Paris to understand the public’s incredible reaction. In a country that has such a long history with the Congo, one starts to wonder what exactly is happening here. Upon inspection, the exhibition is all but new. The curator, André Magnin, is a a long- term collaborator of Fondation Cartier and is a household name when it comes to the work of artists such as Chéri Samba, Malick Sidibé and many other canonical African artists. The Foundation is no stranger to the continent’s artists either. In 1990, Chéri Samba was invited to the Foundation’s previous premises in Jouy-en-Josas. A retrospective of his work was held in 2004 in the current building on Boulevard Raspail. In 1995, Bodys Isek Kingelez had a solo show there. 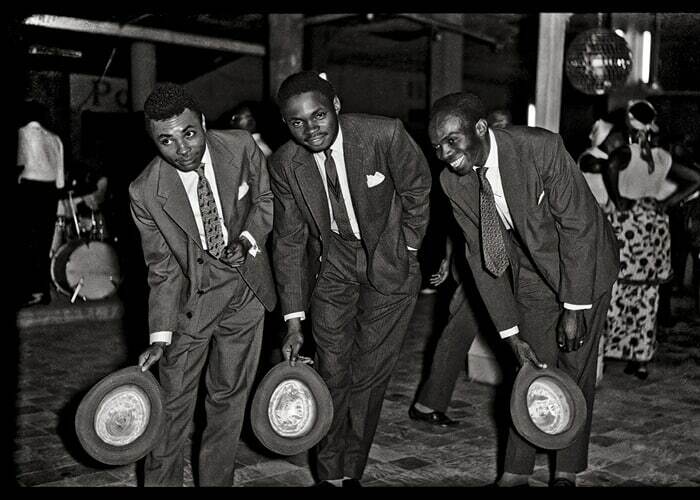 In 2012, ‘Histoires de Voir’ (‘Show and Tell’) showed a selection of Congolese art from the 20s to the 40s. Contrary to public opinion, it is not a new craze we are witnessing here, rather an old craze biting its own tail. This is one of the strongest criticisms one can direct at the institution. Jean Depara, Untitled, c. 1955-65. Gelatin silver print, 77 x 113 cm. Collection Revue Noire, Paris. © Jean Depara. Photo Courtesy Revue Noire. In an age (and more importantly, a city) where the appearance of knowledge is everything, a successful exhibition is achieved by making the known appear unknown, so that the audience might not be too uprooted from the images they are familiar with and yet still feel entertained. ‘Beauté Congo’ does just that. It draws on the recent rhetoric of Africa rising, a celebration of African creativity, without ever going too deeply into it. Where are the ‘invisible’ curators, the theorists, the art historians, the artists? Where are the Chéri Sambas from fifteen years on? Having a couple of paintings by the latter reflecting on the power struggle between ‘South’ and ‘West,’ and between African artist and Western collector, is far from being discursive and critical enough. The late Kiripi Katembo earned a well-deserved homage (the exhibition was already underway at the news of his untimely death), but he and Sammy Baloji are far from being enough to get a grasp of what is happening in the Congo right now. It was in the ‘Soirées Nomades,’ mostly strong yet unequal in their programming, that one could somehow get in touch with an updated view of Congolese art and hear alternative, insightful voices on contemporary African artistic practice. The guests included various collectives, singers, musicians, choreographers, and even the South African Chimurenga’s Pan African Space Station. Installation view of ‘Beauté Congo – 1926-2015 – Congo Kitoko, July 2015’ November 2015, Fondation Cartier pour l’art contemporain, Paris. Photo: Luc Boegly. dedicated to contemporary art in its broadest sense. We must be curious of everything.” Let us hope to find some of that curiosity again. Olivia Anani is a writer, cultural advisor and auction specialist based in Paris, with a background in Asian studies and contemporary art. Born in Ivory Coast, she speaks fluent Mandarin and works with a focus on Africa/Asia relations, cultural mobility and fluid identities. She is the founder of the Fast Forward project (2014) in Beijing. ‘Beauté Congo – 1926-2015 – Congo Kitoko’ ran from 11 July 2015 – 10 January 2016 at Fondation Cartier pour l’art contemporain, Paris, France.